Residential group ‘Friends of Sydney Harbour’ are urging Roads and Maritime Services as well as Two mayors from the North Shore to further regulate boat parties moored in the harbour who play amplified ‘doof doof’ music according to the FOSH Chairman. This isn’t the first time boats have been targeted either with a big crackdown in 2015 which saw several events cancelled and further licensing restrictions put in place that effectively banned ‘dance party’ functions. 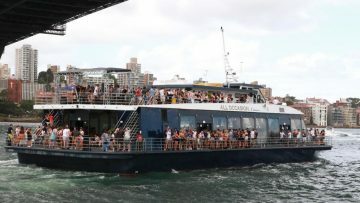 These days the boats have been seen as a way for revellers largely pushed out of the city by lockout laws to have parties through the day and night without the heavy handed police presence found around traditional spots on land. Other residents understand the harbour is for all telling SMH “It’s the nature of living right on the water, and we are very blessed to live here and have the access to the harbour that we do,” she said. 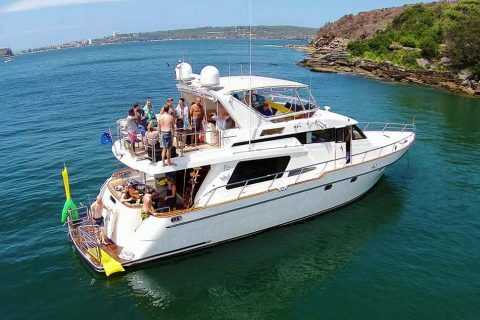 The group set out to find out if boat parties moored in the harbour and playing amplified music was detrimental to those in affected areas such as Cremorne, Vaucluse and Mosman and in turn want to ban boats from mooring in one particular place and instead, forced to circulate the harbour as well as more patrols by RMS boats. There seems to be some calm heads in the discussion with North Sydney mayor Jilly Gibson who will be in attendance at the meeting on Friday saying council “wouldn’t want to overreact” to the situation, but will be in attendance to listen to residents concerns. 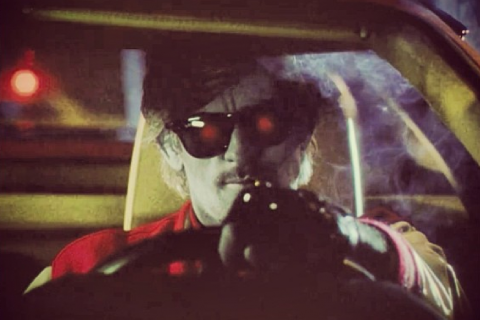 “It’s not the council’s role to be a killjoy,” she said. “I haven’t personally received any complaints from residents, neither has the council, but from what I have heard, the majority think if we live near the harbour we shouldn’t be selfish enough to prevent Sydneysiders enjoying it.” according to the Sydney Morning Herald. The meeting comes just after further regulations for festivals in NSW who must meet strict guidelines in order to run the events, the refusal of pill testing by NSW Premiere Gladys Berejiklian following a number of deaths as well as the on-going degradation to Sydneys nightlife since the lockout laws were enforced 5 years ago. We’ll have updates to come!